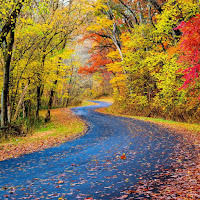 Happy Fall Season! Fall is also called "autumn". It is the only season with 2 names. For your homework, click the link below to learn 7 English idioms for the autumn season. Listen to the video, write the definitions and an example sentence for each one. This week we learned about the present continuous (also called present progressive) and simple present tenses. There are many online activities below to help you practice this. 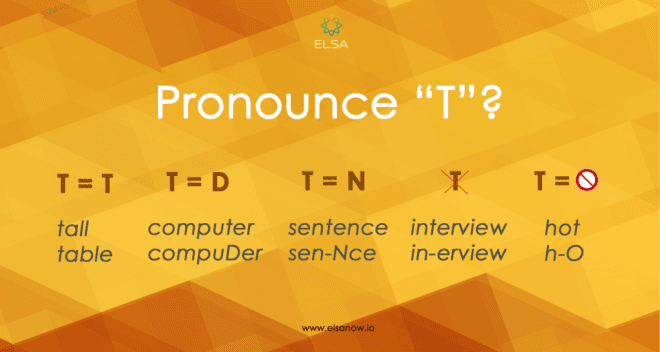 There are several ways to pronounce the American English "T" sound. Below is a website to help you with your pronunciation. Watch the videos and repeat the speaker. Finally, below is a bonus video to help you listen about the American education system.